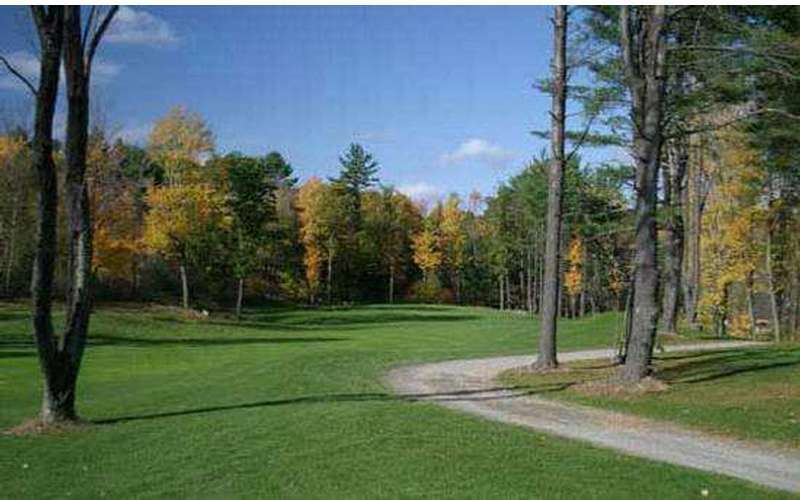 Beautiful Burden Lake Country Club in Averill Park offers family, individual, junior and senior memberships as well as daily rates. Club restaurant offers relaxation, great food, and can accommodate all of your entertainment needs! 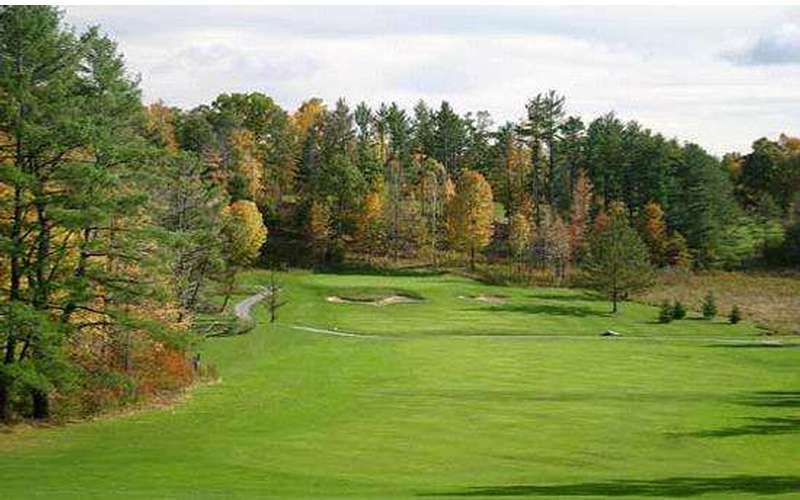 Visit our website for rates, course and tournament information, and the latest Pro Shop news! Wind down at the Restaurant at Burden Lake Country Club, where you'll find a full service restaurant and bar. Chef/owner Tom Choquette is a graduate of The Culinary Institute of America, and offers a wide assortment of menu items. 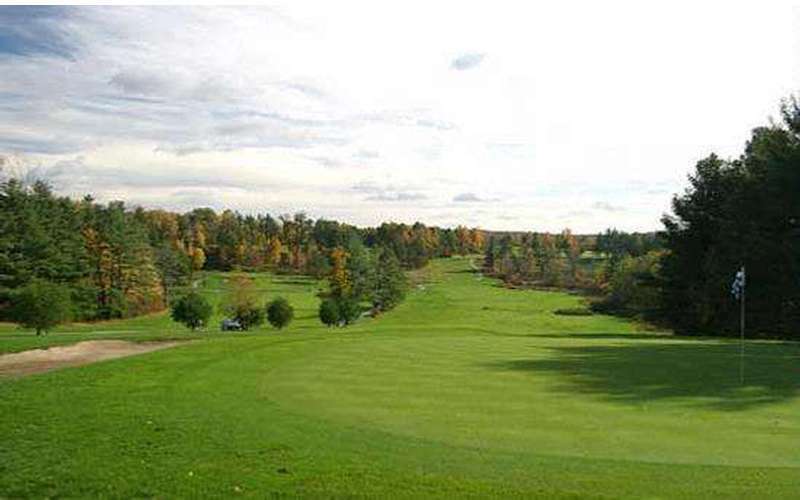 Our restaurant is the perfect venue for hosting a wedding, private or company party, or a golf outing. We offers specials and incentives, so be sure to check our website to see what's new!